The deep love I have for The Bell Jar is one that truly cannot be put into words; however, I’m going to try to explain how I feel the best I know how. Although I had meant to read this book for years, I did not pick it up until a year ago when a couple of my high school students wrote critical essays about the book. I decided to give The Bell Jar a try. I felt as though Sylvia Plath was speaking directly to me throughout the entire book through her character, Esther Greenwood. As someone who experiences the effects of depression on a daily basis, I feel as though I have a special connection to Plath’s words. I finally began to pursue treatment for my depression a few months prior to reading The Bell Jar for the first time, and I completely understood the struggles that Esther faced throughout the book. In fact, I now have the words “I am, I am, I am” tattooed on my arm as a daily reminder that I am alive, valuable, and loved. I loved having a front seat for Esther’s thoughts, and I appreciated the honesty Plath chose for Esther to have with readers. I have read some of the critical reviews of the book, and I believe that Plath’s novel might be difficult for some readers to grasp if they do not relate directly to Esther’s life. I get that. Mental illness is something that is difficult for others to understand, even those who have experienced it firsthand. I, however, feel as though The Bell Jar is one of those books that has changed my life, as cliche as that statement might be. 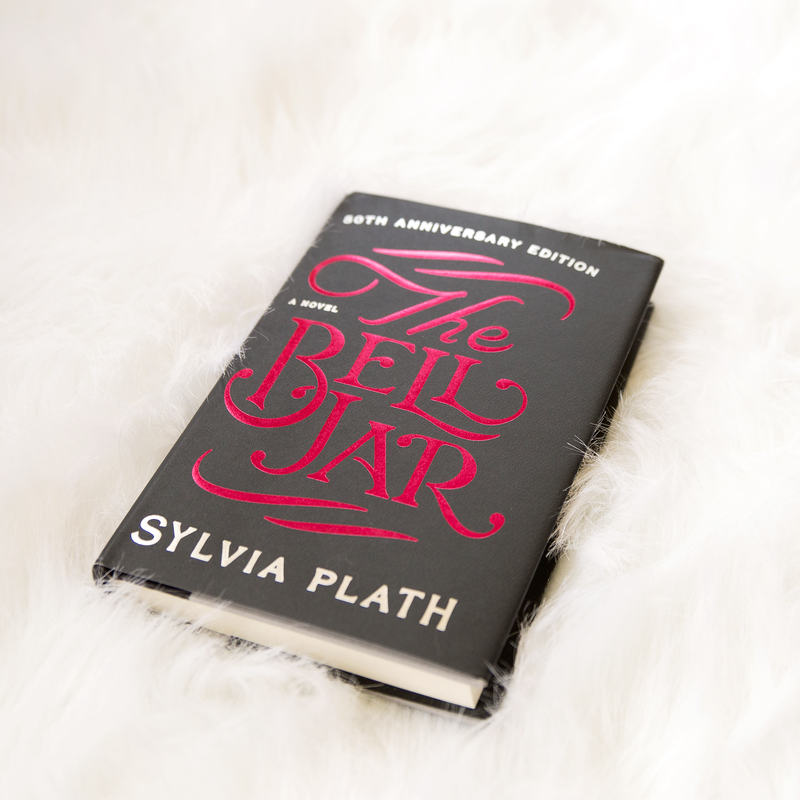 Posted in FictionTagged book review, favorite book, Fiction, Sylvia Plath, The Bell JarBookmark the permalink.